Yes, my Australian holiday is over. I’m back in the UK, and blogging in real time. Or I will be once I start caring about real life again. 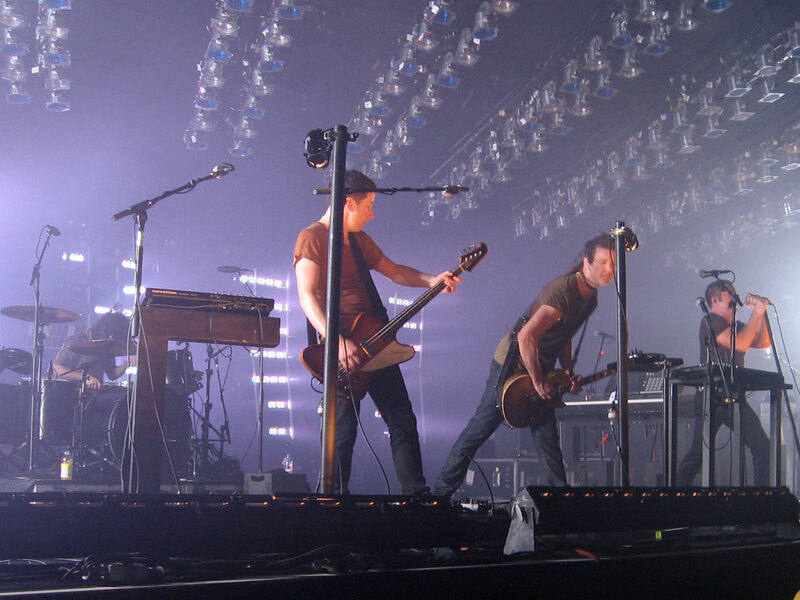 Some good news I’ve returned to, though, is that Nine Inch Nails are doing some non-festival UK dates this summer. Even better, the shows are with Jane’s Addiction, as they’re doing in the US.